We love jeans. Jeans are our friends. They give us endless outfit ideas when our inspiration is running dry, and they even translate to our wardrobes year-round. They're a true closet staple. However, there are certain trends that jeans just don't jive with as well as others. Chalk it up to its laid-back associations, but sometimes denim just doesn't do the trick, which is why it's helpful to consider the full range of options in front of you. This spring, you may have a trend or two (or seven) that you're eyeballing. However, investing in a trend is only the first step because, as we all know, the hardest part is tackling the styling aspect. This is where today's denim focus comes into play. While reaching for the closest pair of crop-flare jeans may feel like the best option when test-driving your trend of choice, sometimes it's worth brainstorming a bit further. We've highlighted a small pool of pieces that look wonderful paired with non-denim accouterments. Scroll down to find out what they are and to shop the trends. If you've yet to try the belt-bag (aka fancy bum bag) trend, rest assured because it's not too late. Unfortunately, fastening the strap inside of your jean loops might prove too fussy. Instead, layer it over an easy spring dress for a cool look that also happens to be hands-free. Ah, yes. The ugly-shoe trend! We've waxed lyrical about this one, and while it may not come as a shock that we suggest contrasting it with something on the softer side, it's worth reiterating that an "ugly" sandal looks amazing styled with something a bit fancier, like a midi dress. 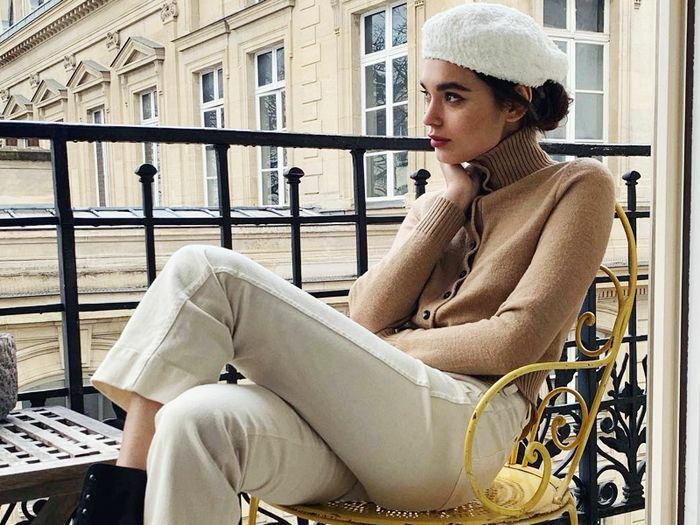 The crop top might be a relic of our teenage years, but thanks to a handful of eagle-eyed designers, the '90s favourite has been given a very grown-up makeover for 2019. 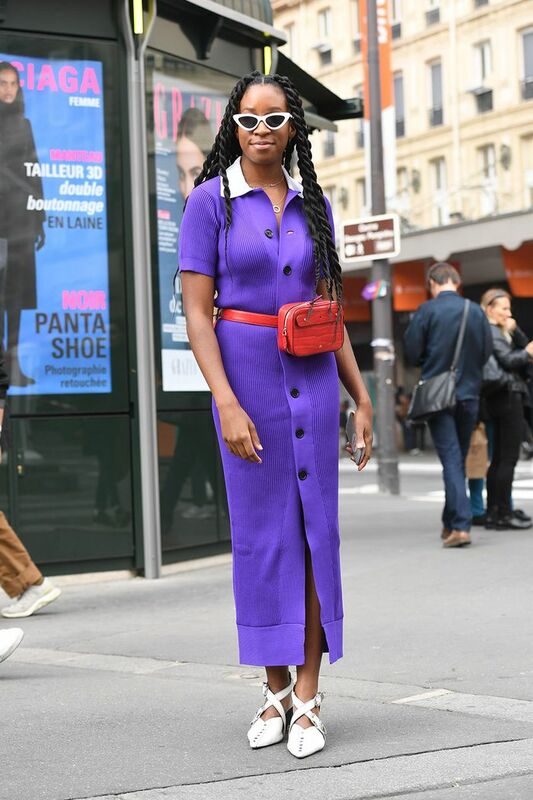 Rather than regressing to your younger self, try forgoing jeans and instead styling yours with a midi skirt for a stylish, spring-ready ensemble.